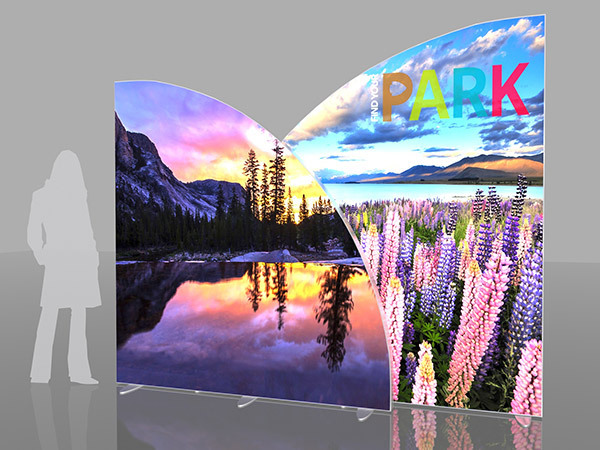 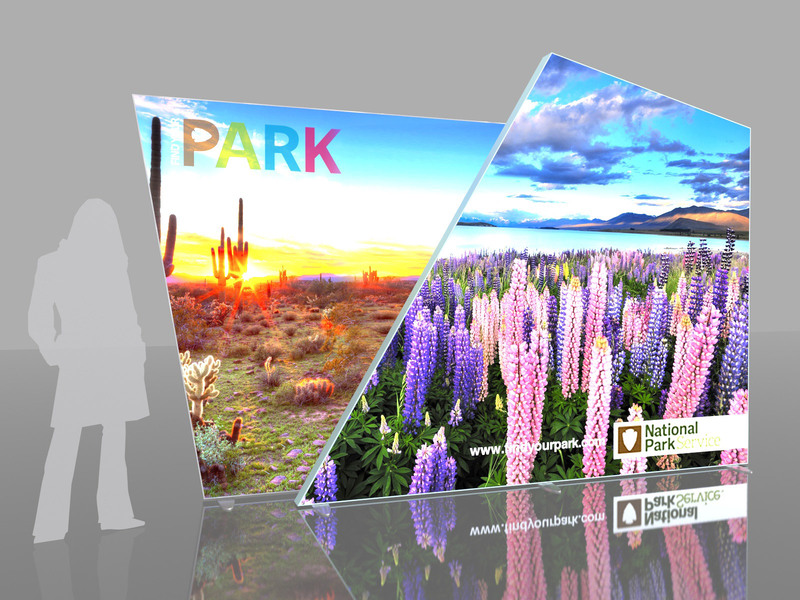 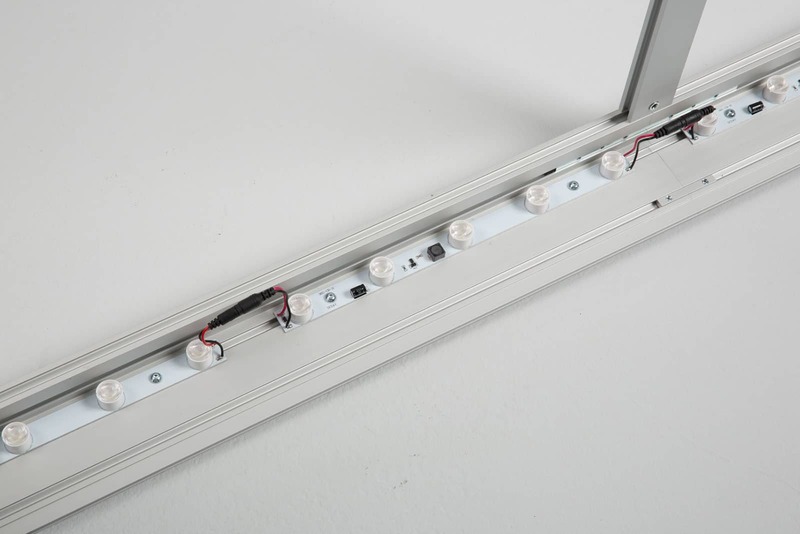 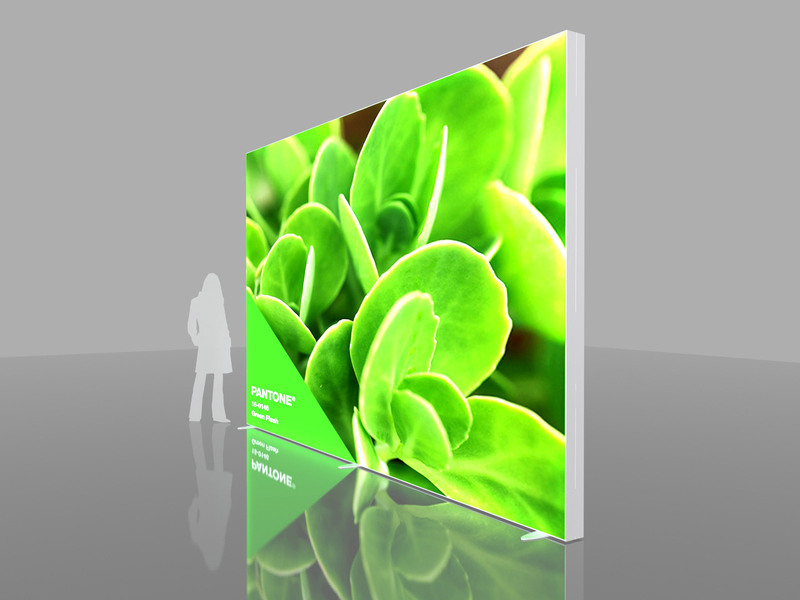 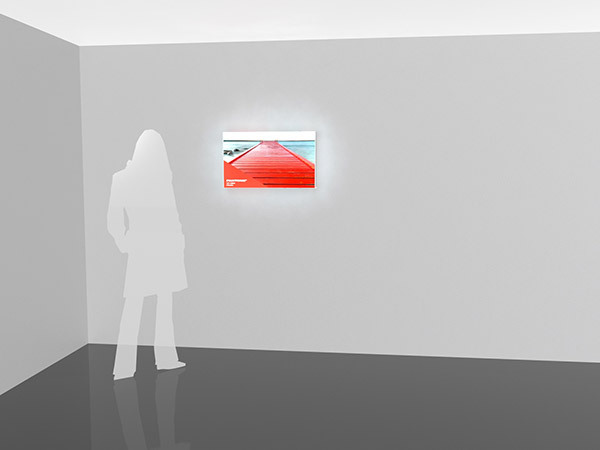 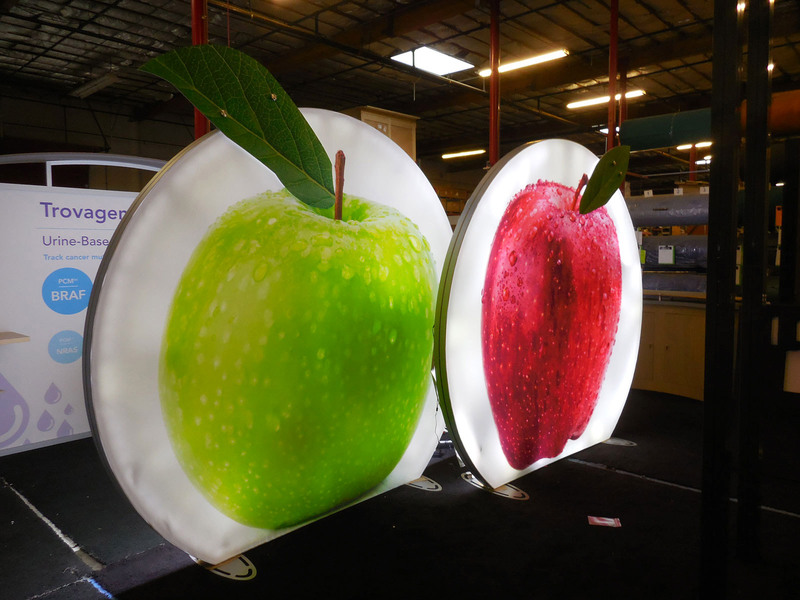 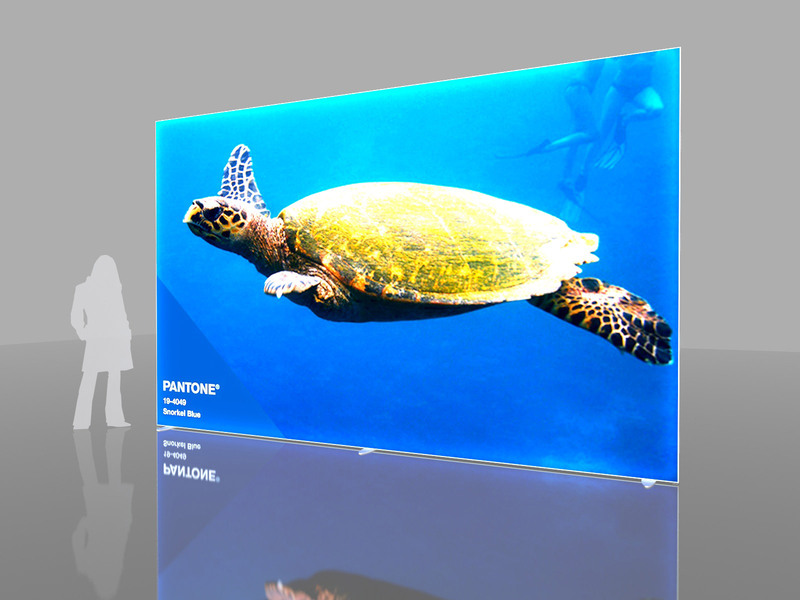 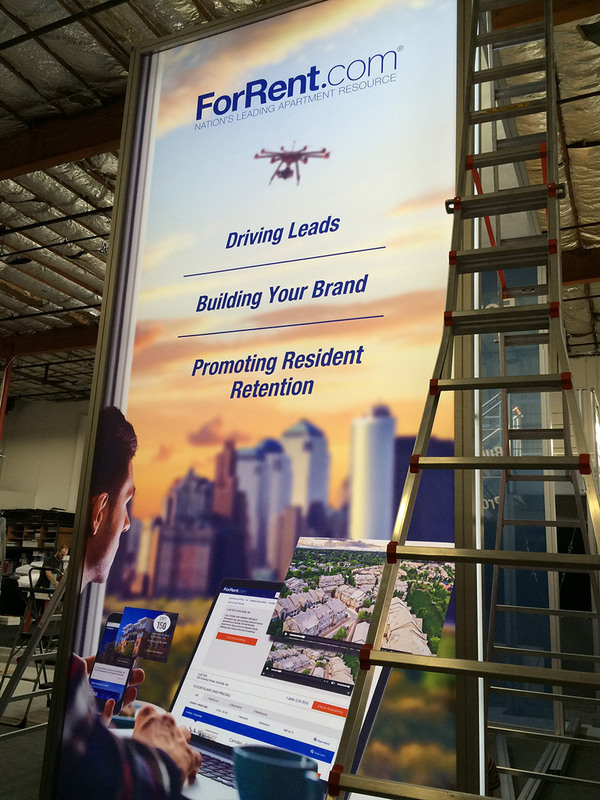 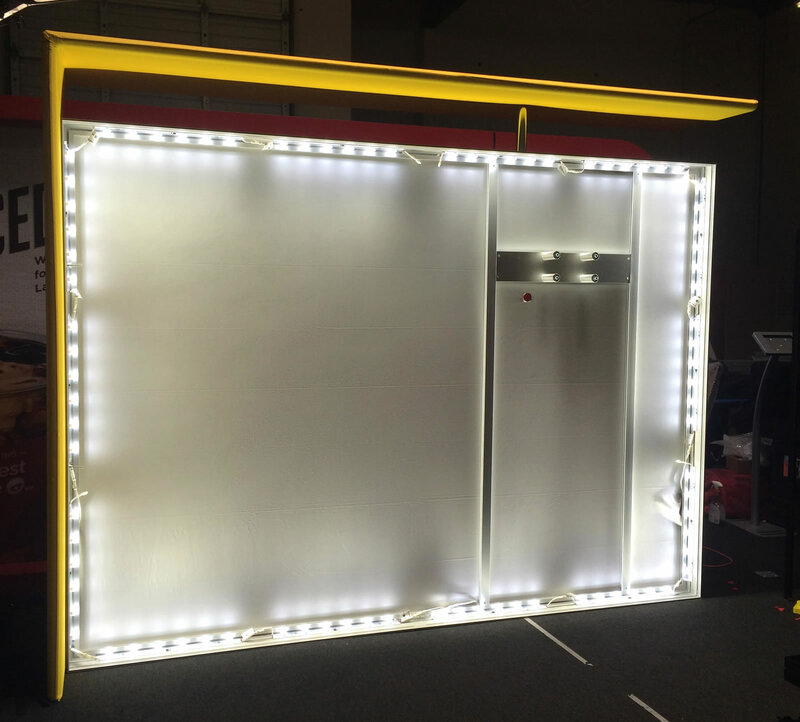 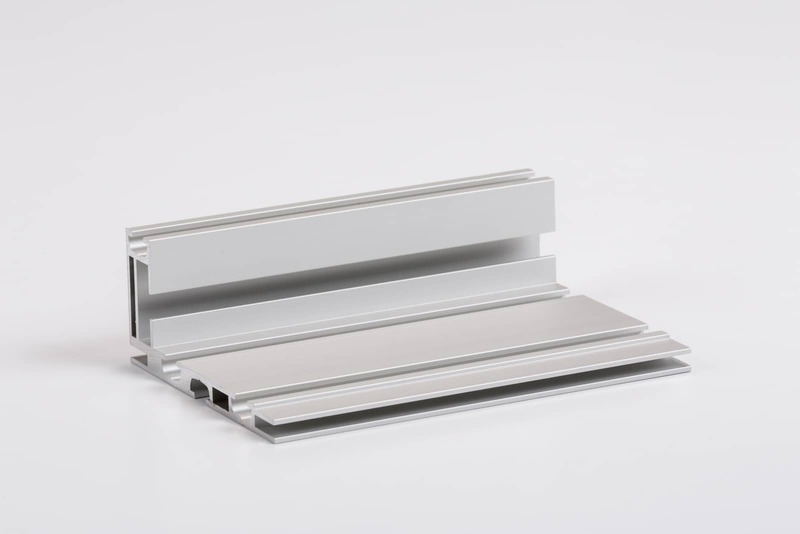 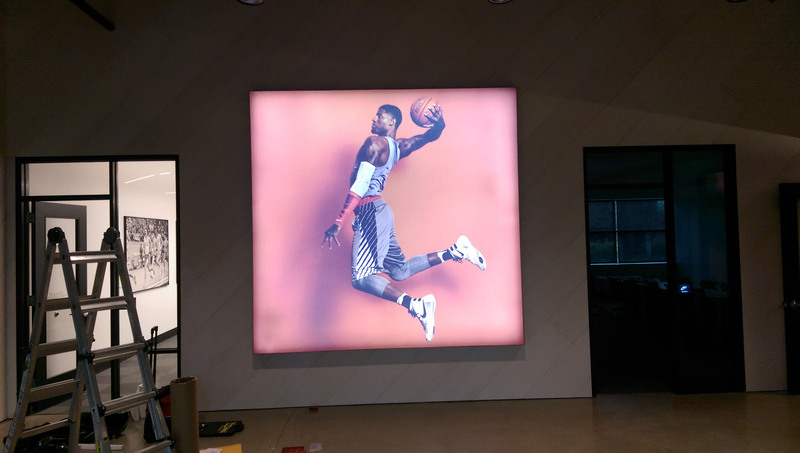 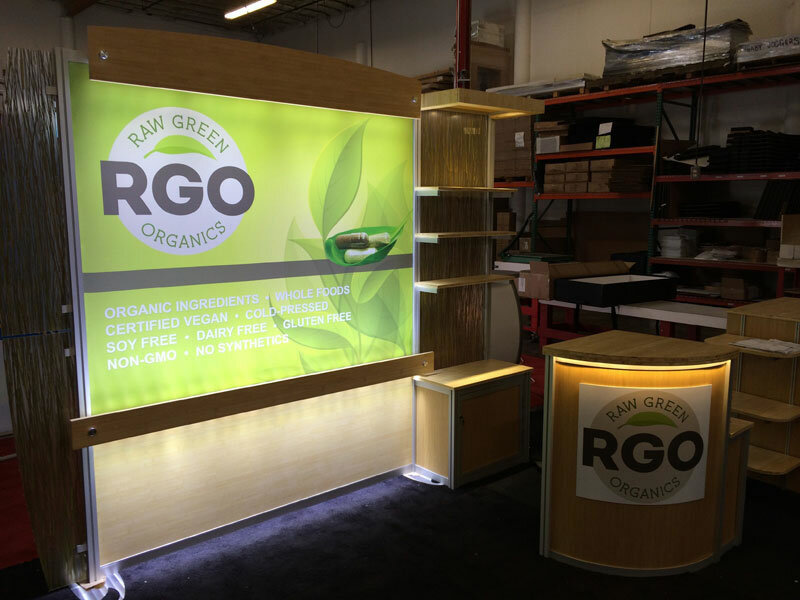 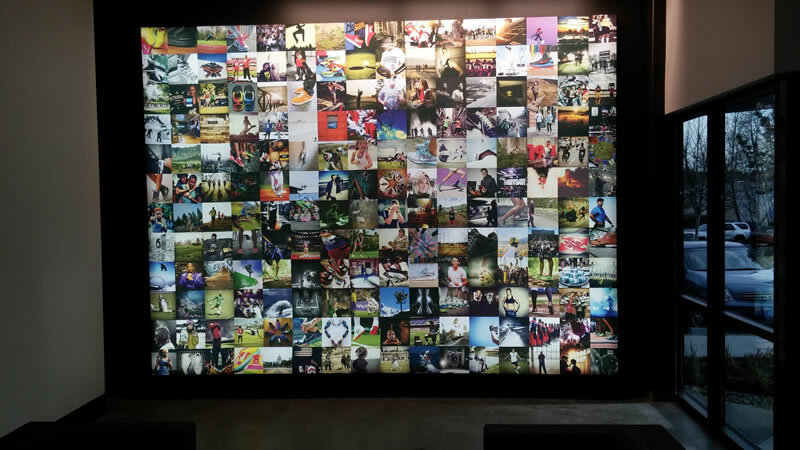 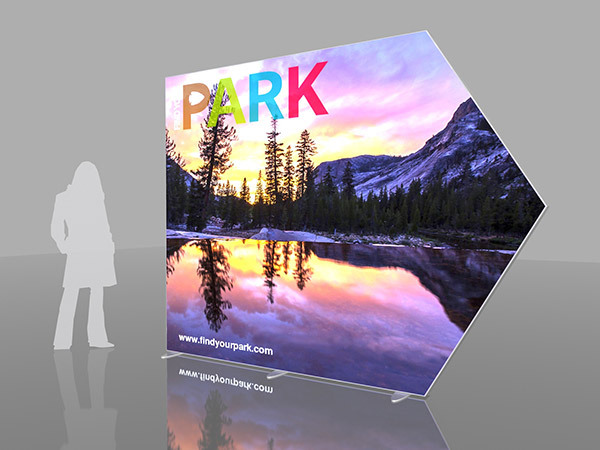 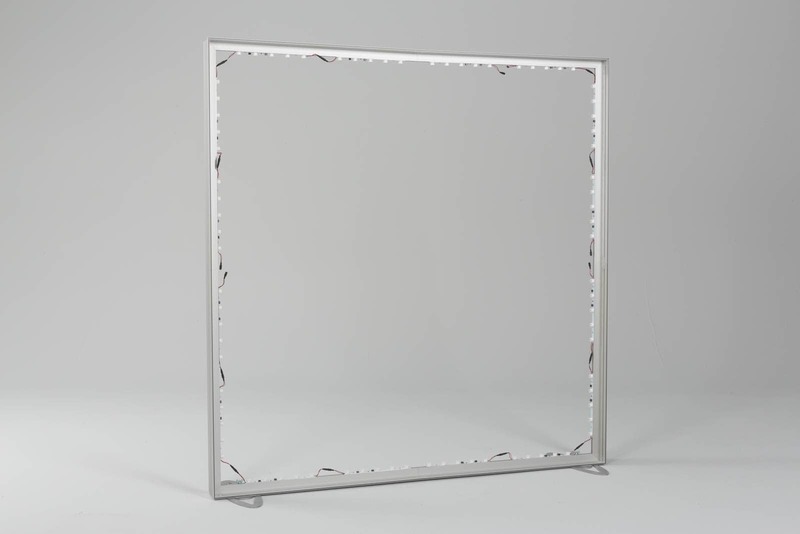 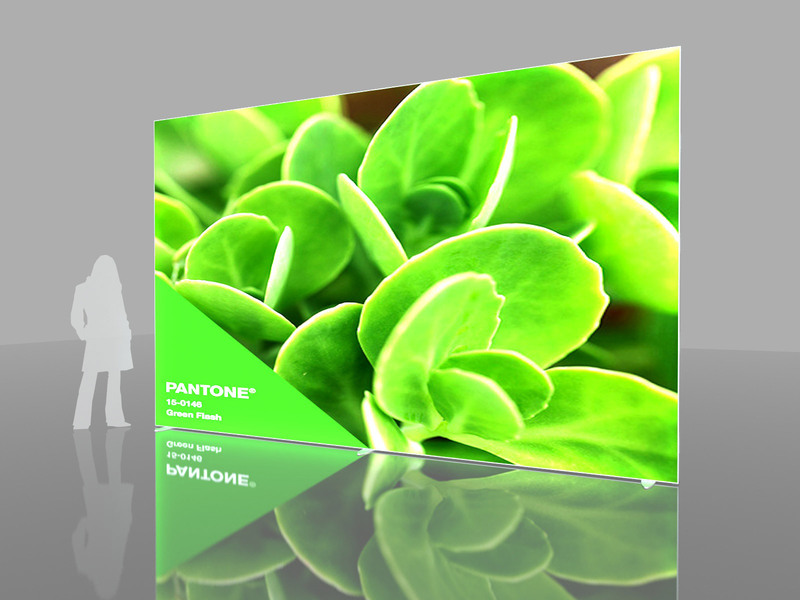 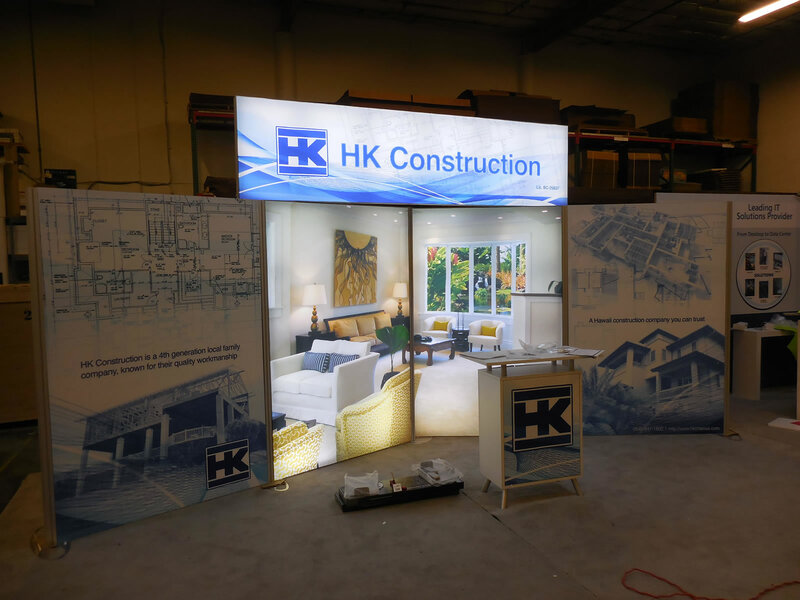 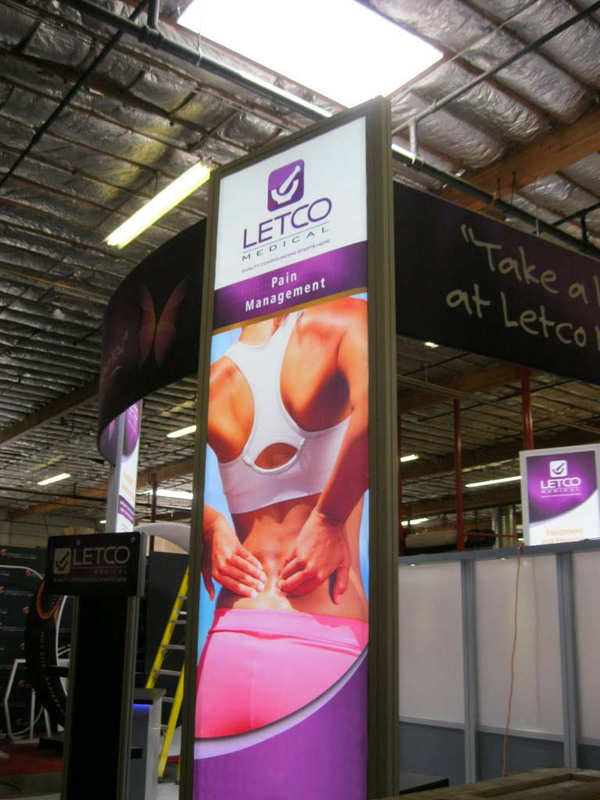 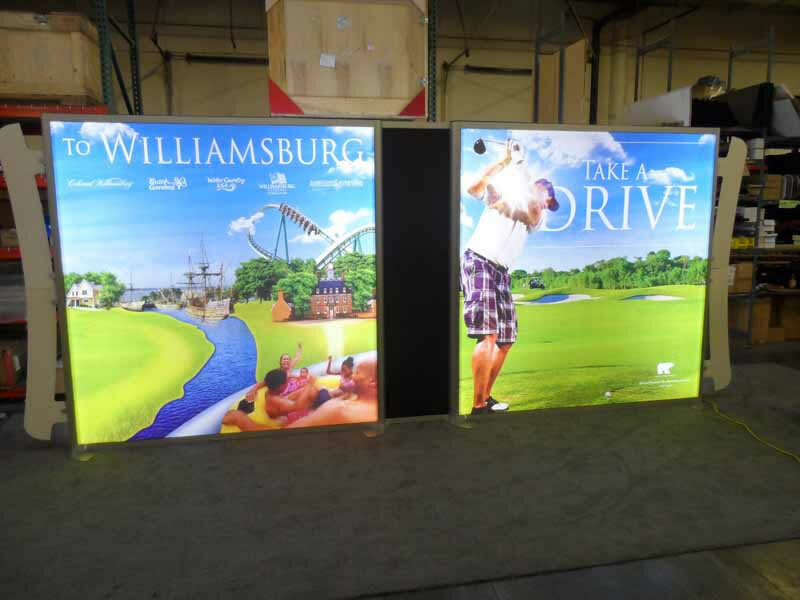 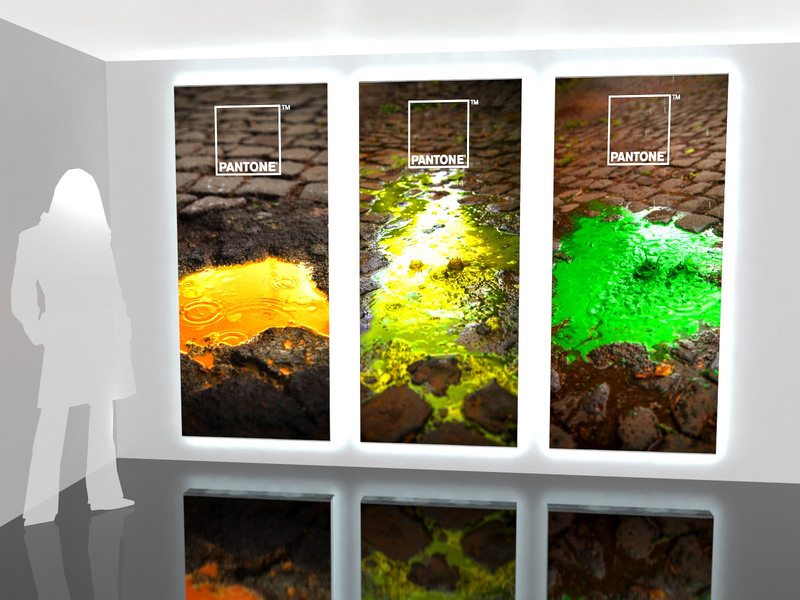 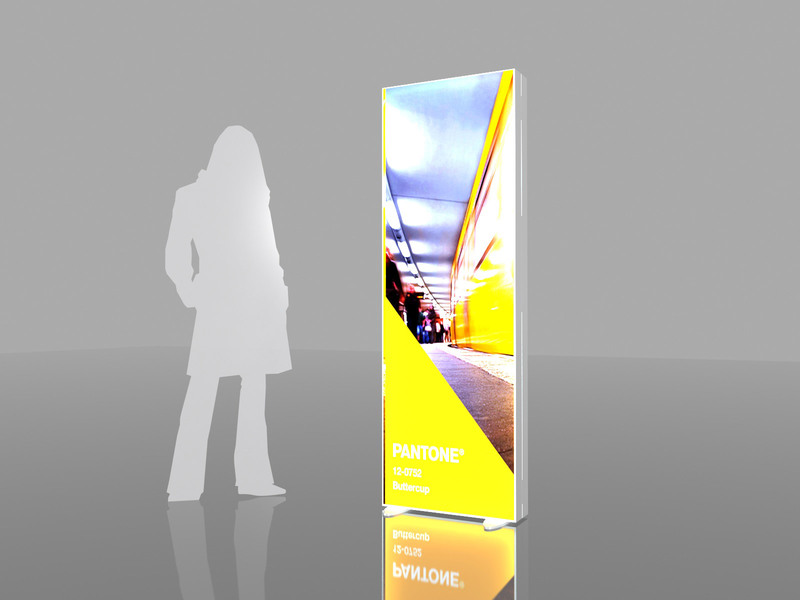 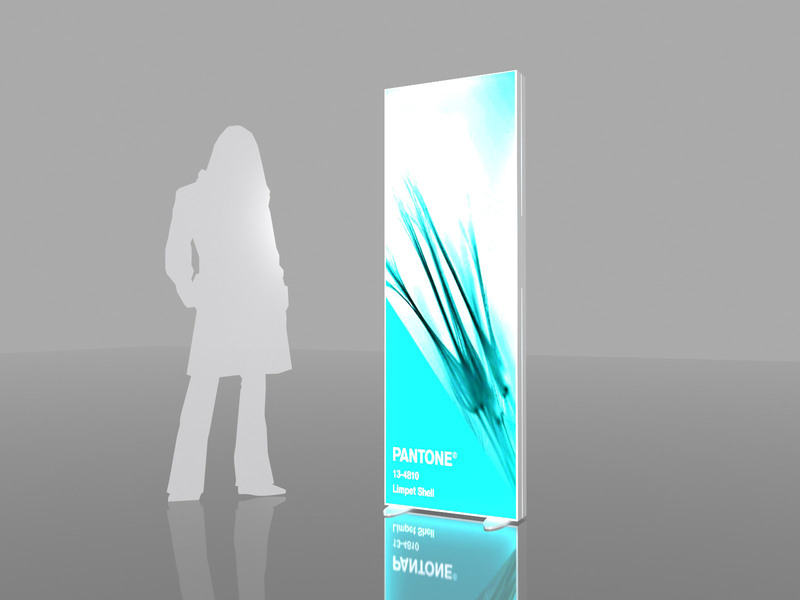 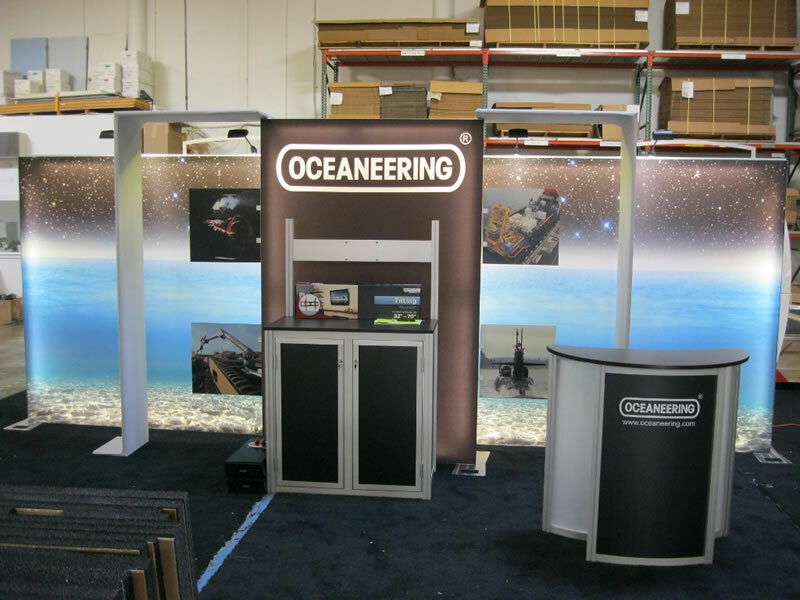 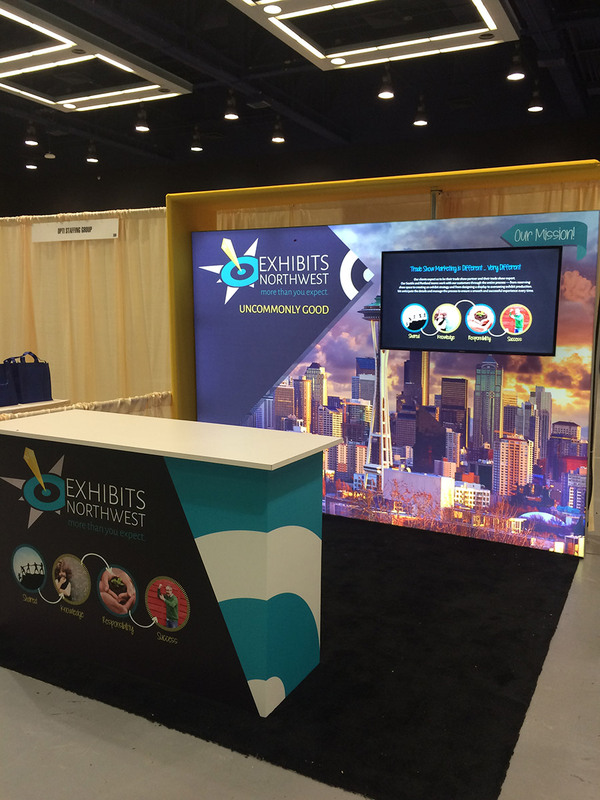 SuperNova Lightboxes attract attention in retail stores, tradeshows, or corporate environments. 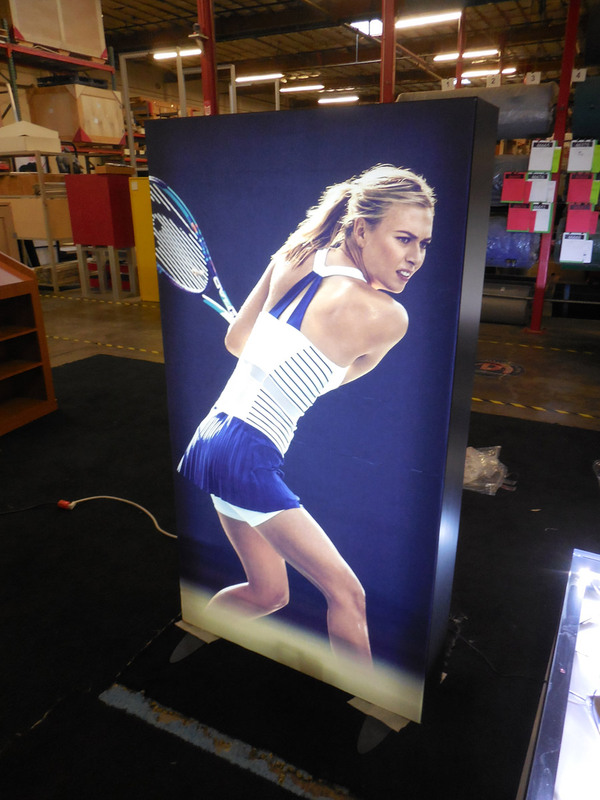 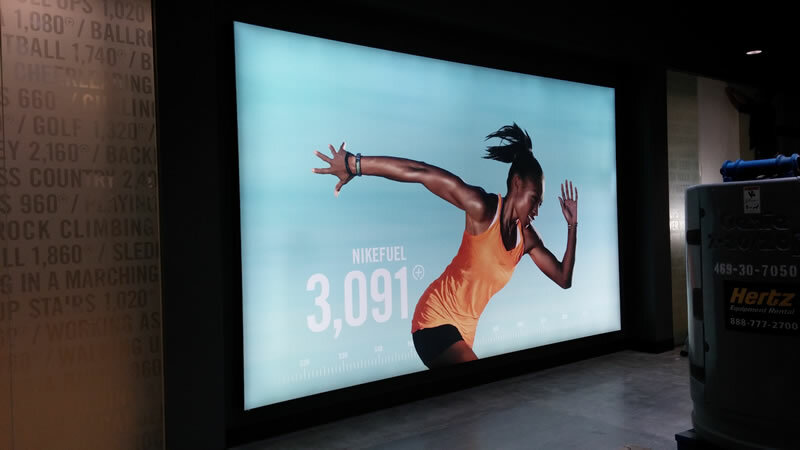 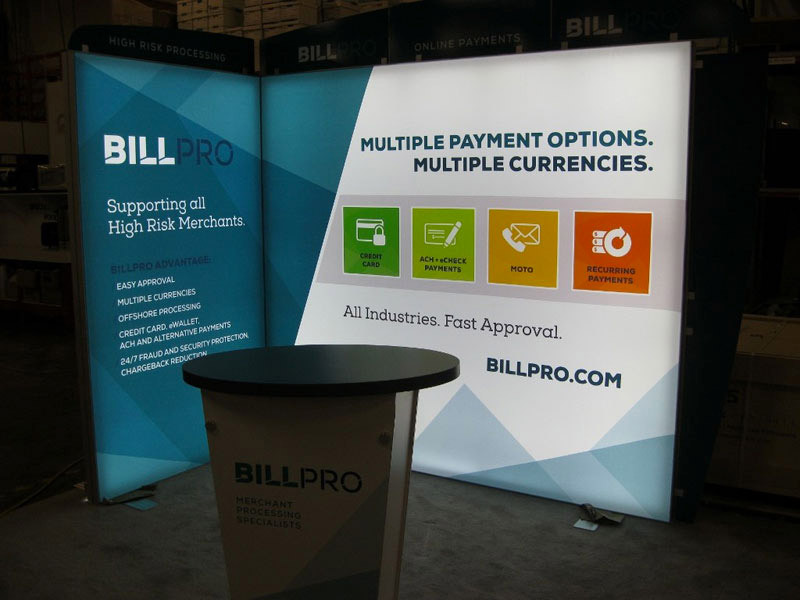 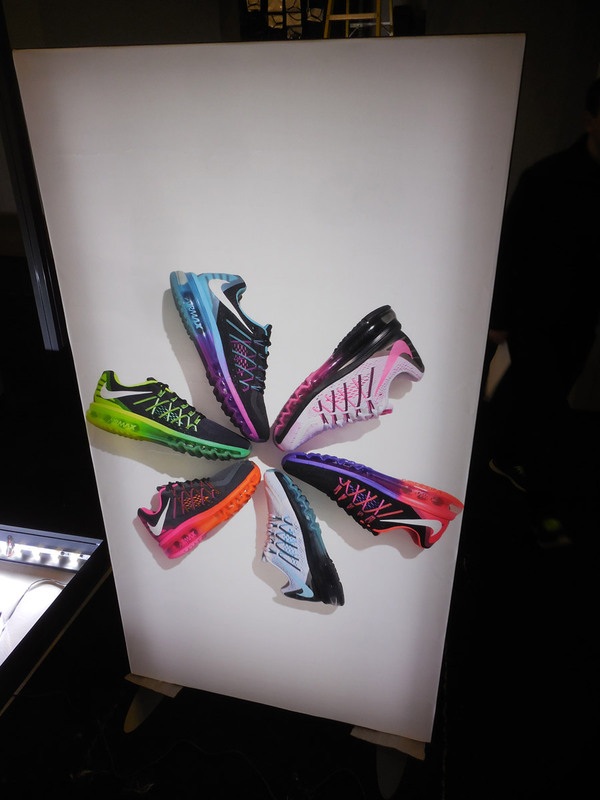 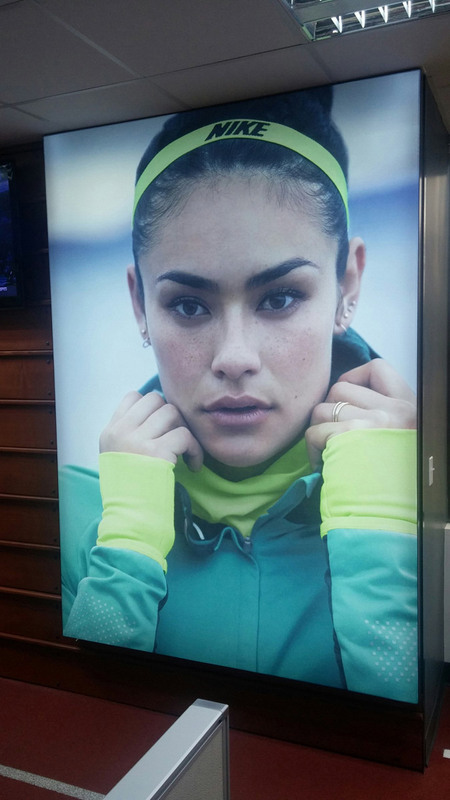 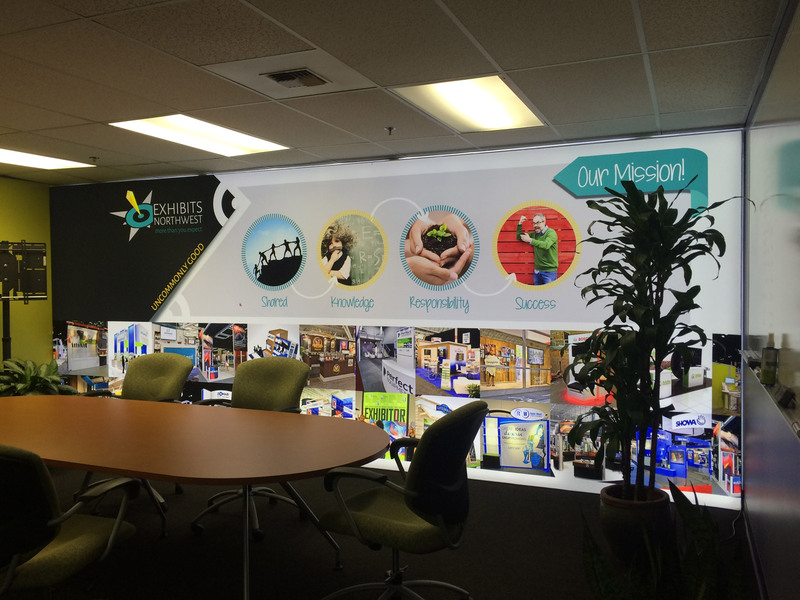 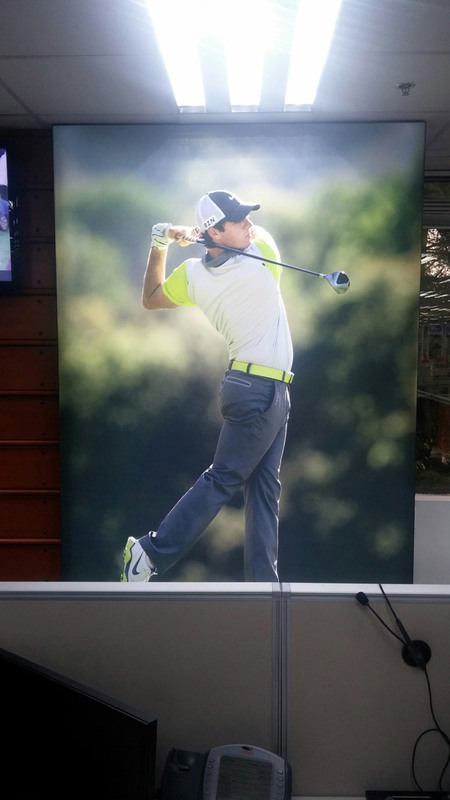 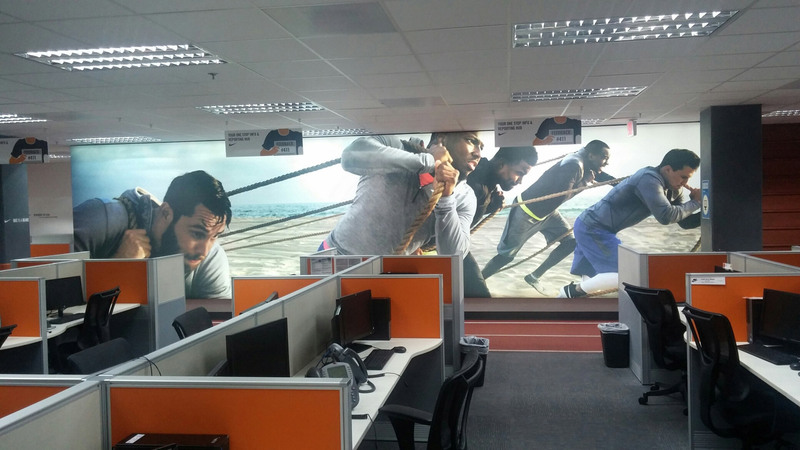 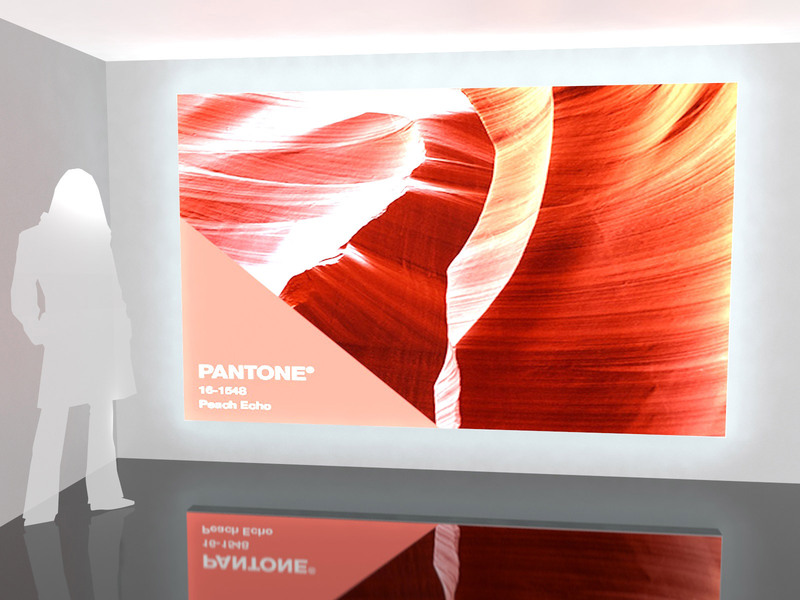 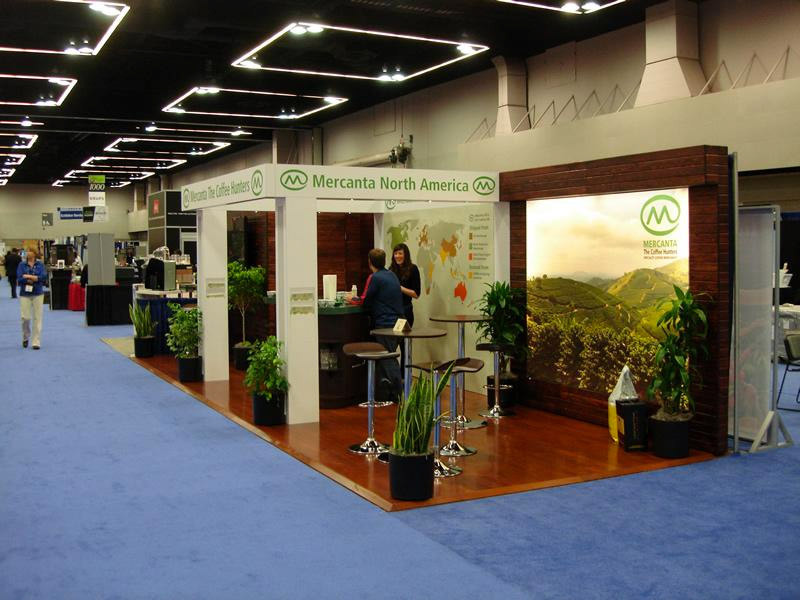 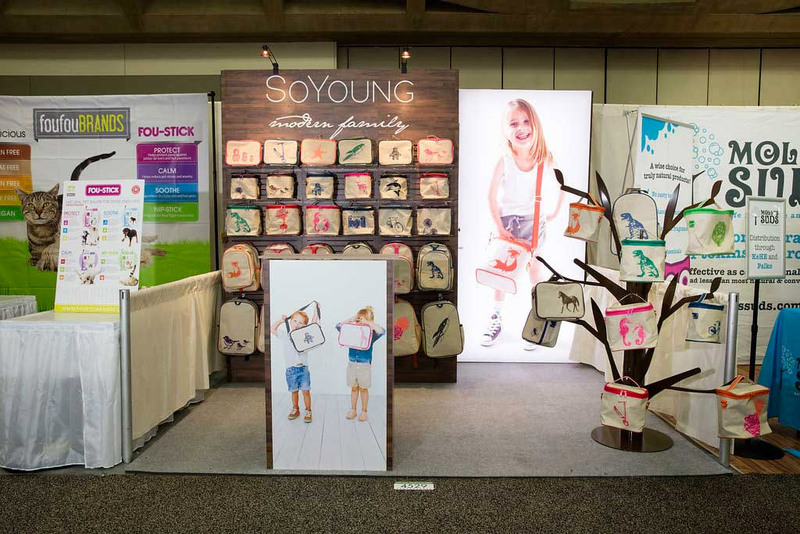 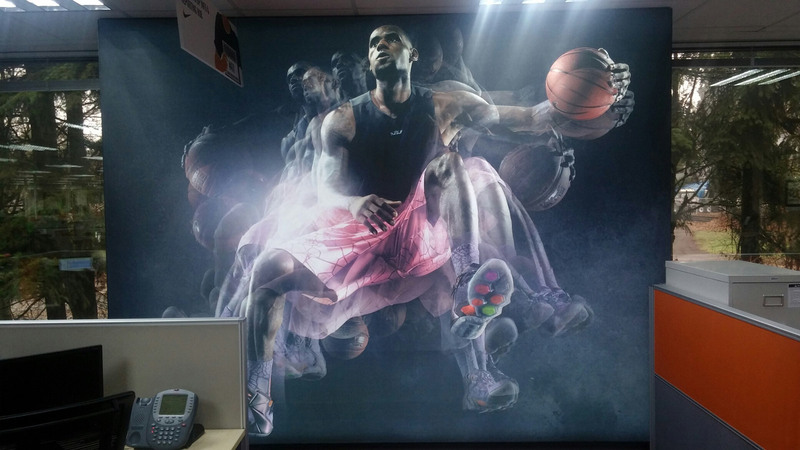 Our proprietary LED technology combined with HD fabric graphics ensures your branding is seen. 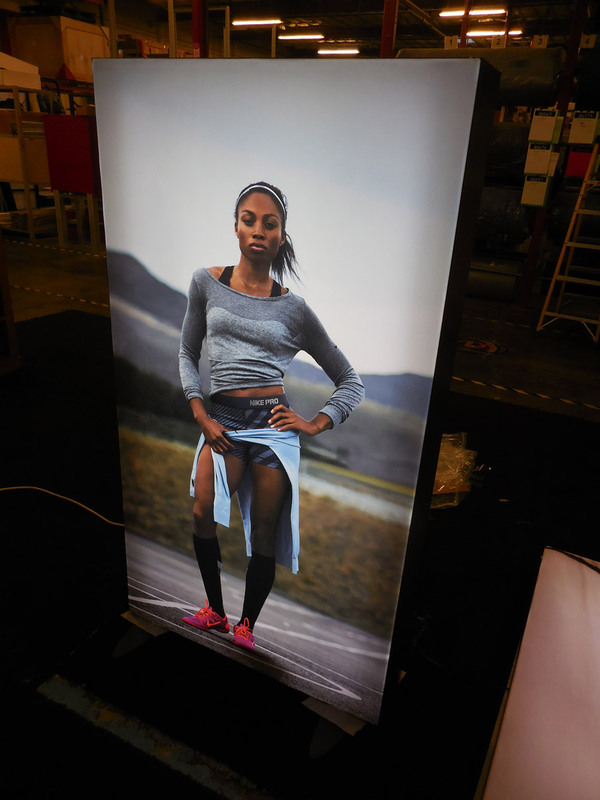 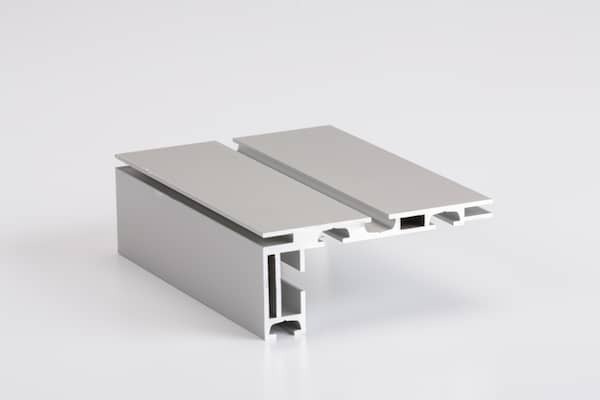 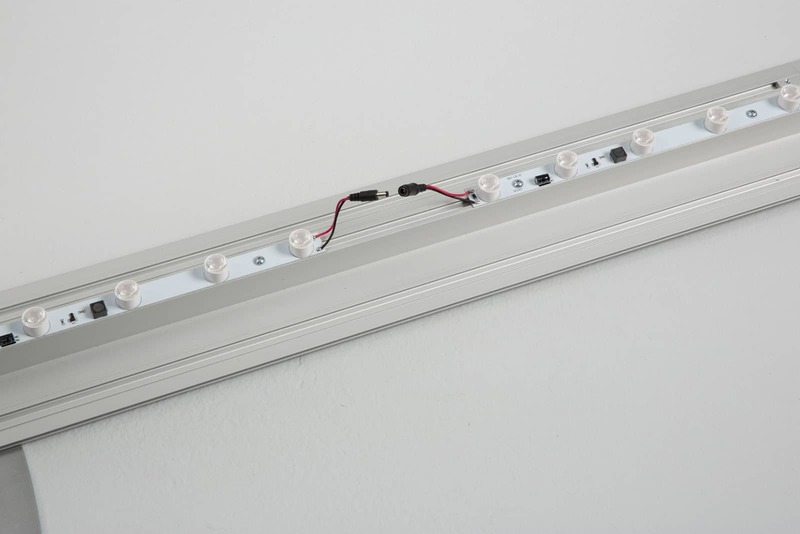 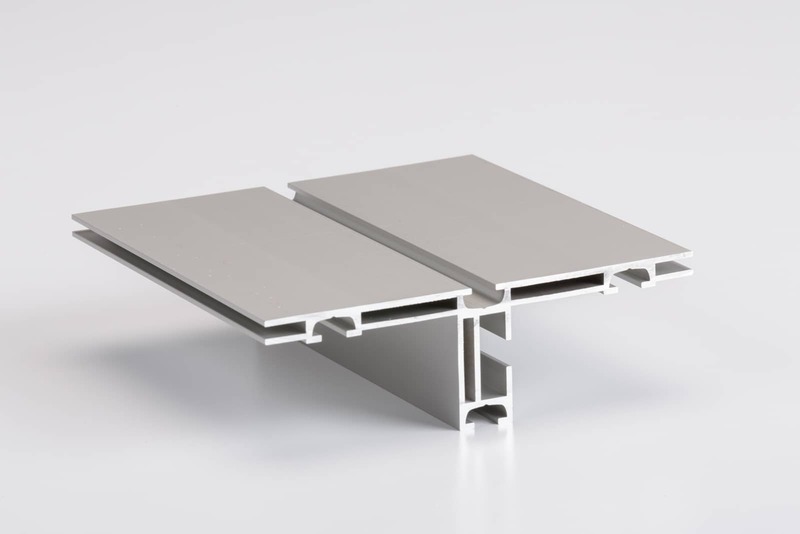 The LED lights, aluminum frames, and SEG fabric graphics are engineered for years of worry-free performance. 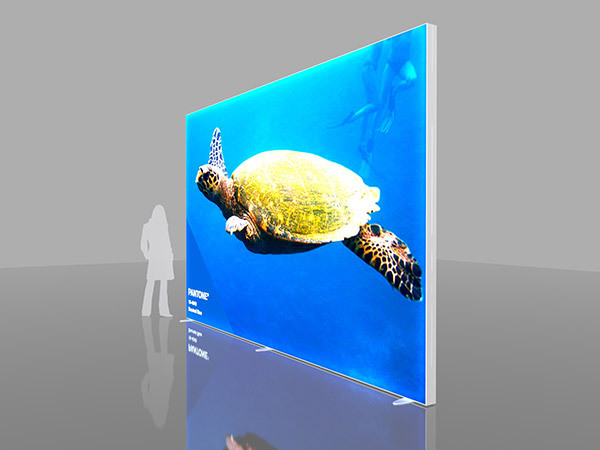 All lightboxes are designed to your specific requirements, whether straight or curved, large or small. 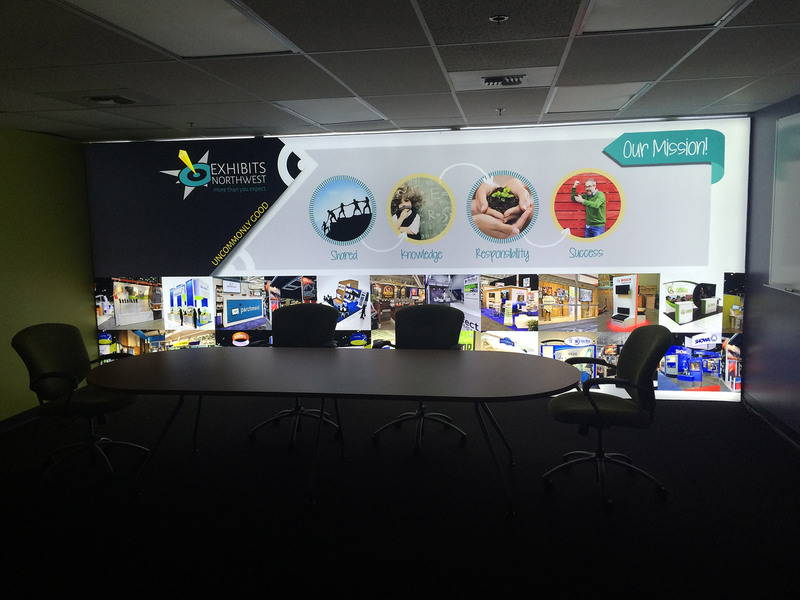  Options include monitor mounts, graphic wings, headers, standoff graphics, counters, workstations, tablet stands, and more.